The language of cosy is part of the English lexicon - 'cosy up', 'cosy down', 'tea cosy', 'cosy toes'; cosy is a concept intrinsically connected to British culture; think cups of warm tea, crunchy toast, a great book, open fires, cosy clothes, wet and windy wrapped up walks, rain trickling on the window - it speaks to people who value comfort and tucking in, and never globally, have we been looking to feel more reassured. With Brexit looming, A.I developing, social media draining and a sense of community dissipating, the public are looking for permission to hunker down with those closest to them in a warm, safe and cosy environment. As the world gets bigger and more intimidating we are seeing value in the small things that make us feel good and matter to us in the UK. 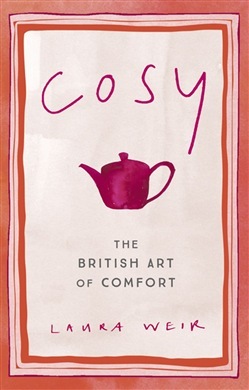 The Book of Cosy is a celebratory guide to living your cosiest life and Laura will decipher why it is that that the notion of cosiness is having a moment and how reconnecting with a simple, cosy life is replacing the hassle of adventure and costly material pleasures. 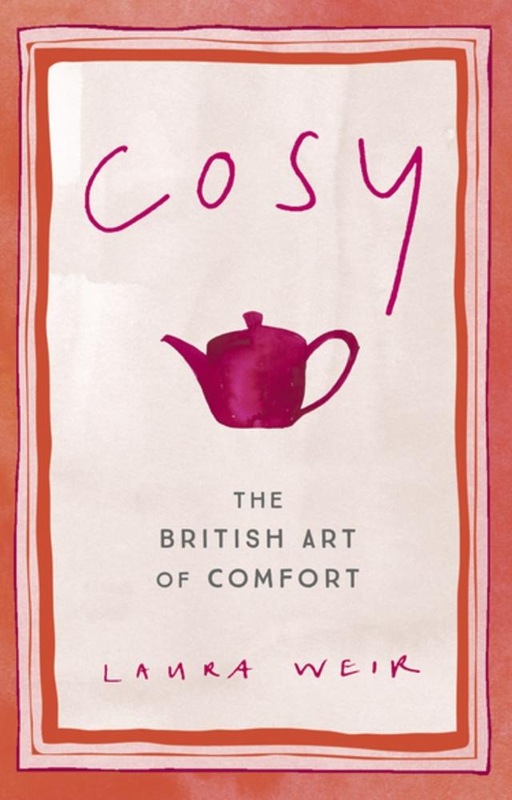 The Book of Cosy will be a wonderful, comforting acknowledgement and antidote to feeling overwhelmed in modern life - a celebration of our quaint and quirky traditions, habits and loves, new and old and an examination of why this zeitgeist is more relevant than ever. Chapters will include: HOME & HEARTH, TEXTILES, PASTIMES, FOOD and WEATHER - with beautiful, charming line illustrations throughout.